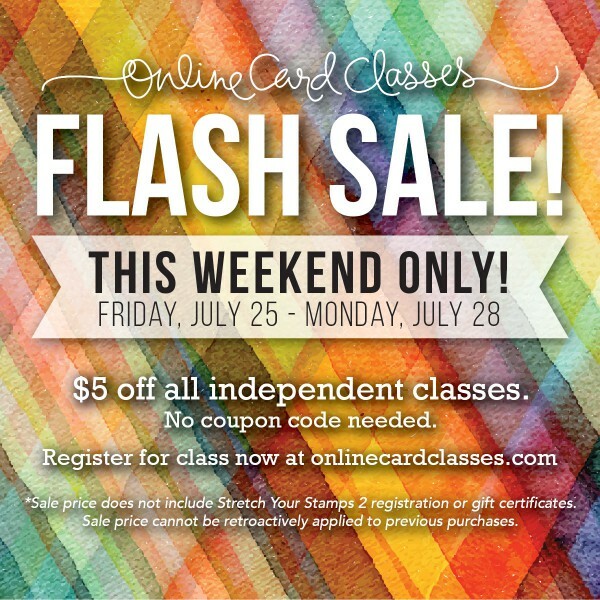 We’re having a Flash Sale at Online Card Classes this weekend. 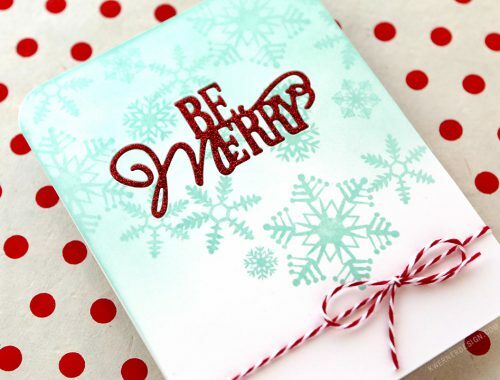 All past classes are $5 off the regular price. So if you’ve been wanting to try out a class, now is the time! 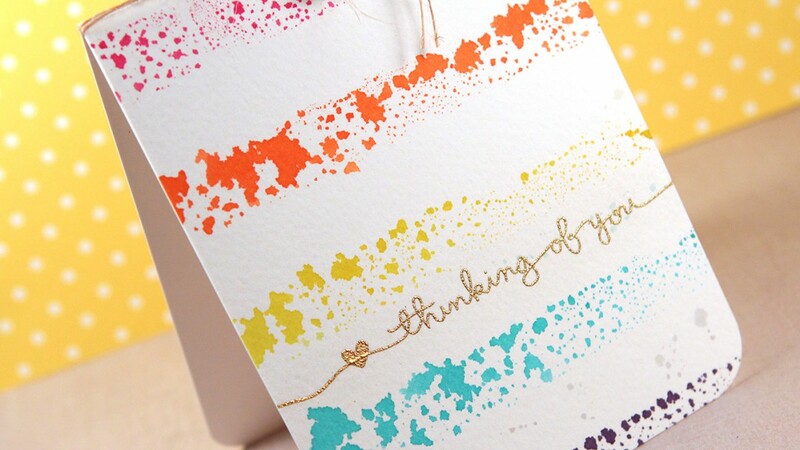 To try the bands of color, I first inked up the Wide Stripes background stamp from Simon Says Stamp, sprayed it with a bit of water, and pressed some watercolor paper on the stamp. 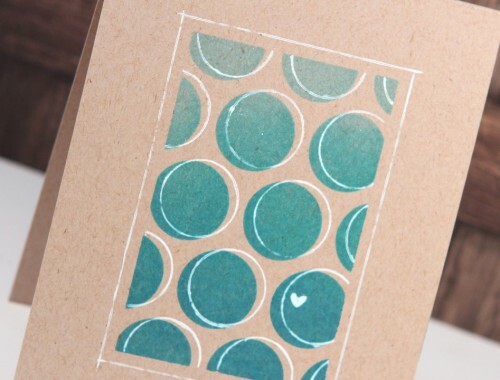 Then I took the stamp and stamped it onto a Craft Sheet, leaving droplets of color on the Craft Sheet. 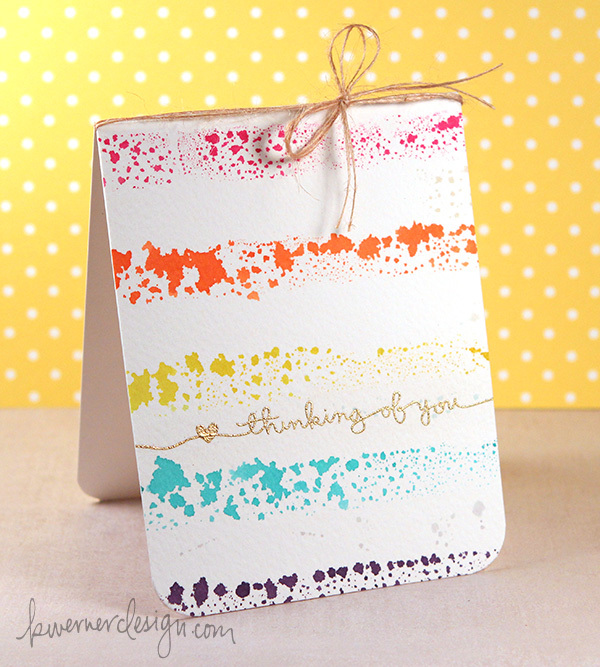 I picked up the droplets of color with a new piece of watercolor paper and it created these fun stripes of splotchy color.